We’re in a celebratory mood. 🙂 Why? Because today is the 25-year anniversary of another of our fabulous Consultants: Debbi Fournier! 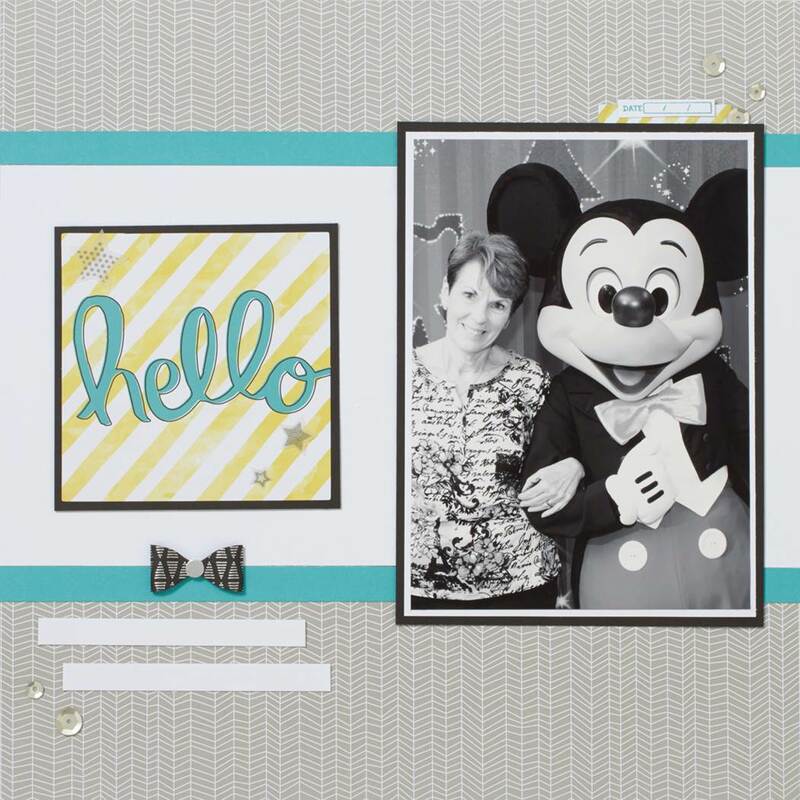 It was Debbi’s passion for stamping that led her to D.O.T.S., the precursor to Close To My Heart, as a way of earning a little extra money for her family. 25 years later, we are honored to have her as part of this company; she is an extraordinary example of friendship, integrity, and loyalty, values we cherish here at Close To My Heart. We recognized Debbi’s 25-year anniversary this year at Convention by inviting her to the stage and presenting her with a scrapbook filled with pictures from her many experiences, friendships, and achievements. You can look at some pages from this scrapbook here, and see for yourself what a lovely person she is. In addition to achieving the esteemed title of Senior Executive Director in her time as a Consultant, Debbi has also earned two incentive trip cruises through her hard work and dedication—one to the Western Caribbean and the other to the Southern Caribbean. Executive Director Joanne Walton, who has known Debbi for over 20 years, considers Debbi one of her closest friends, affirming that Debbi is the epitome of loyalty and personal integrity. When Joanne joined D.O.T.S. as a brand new Consultant, Debbi became a mentor to her, showing her how to run her business, even though Debbi was not her official Upline. According to Joanne, Debbi has never seen Team divisions but rather helps anyone and everyone who needs it. Over the years, Debbi, has continued helping Joanne with expo booths just for the sake of their friendship and from the goodness in her heart. Debbi’s genuine care for others also makes her an incredible wife and mother. Her husband, Gary, has been by her side through her entire Close To My Heart journey. She has been a loving mother to her two sons, Garrett and Richard, and stepson, Bo. While she has helped support her family with her Close To My Heart business, her family has similarly supported her passion since day one, and even included a crafting studio in their home addition—what a lucky lady! We’re so grateful to have Debbi as part of our Close To My Heart family, and we want your help celebrating Debbi’s special anniversary. She is such a sweet woman, and we want her to know just how amazing she is! If you know Debbi, please share a brief memory or story about how she has influenced you in your Close To My Heart business or personal life in the comments section. For those who don’t know Debbi personally, feel free to simply congratulate her on her 25 years with us. Next week, we’ll randomly select 25 comments—one for each of Debbi’s incredible 25 years—and send those individuals the Urban paper packet, which is one of our featured paper collections for November! Thank you, Debbi, for your dedication and loyalty over the past 25 years! We appreciate all you do! Winners of the Honoring Longevity Giveaway! Thank you for helping us celebrate Karen Morris’s 25 years with Close To My Heart! Your heartfelt comments have touched us, and we’re sure they’ve touched Karen, too. If your name is on the list, please email your name and mailing address to ctmhblog@closetomyheart.com. Send the email from the same email address you used to comment and put “Honoring Longevity Giveaway” as your subject. Again, thank you for your part in making this an extra special milestone for Karen. We’re grateful for all you do to make Close To My Heart a close-knit family. Honoring Longevity: 25 Years of Awesome! 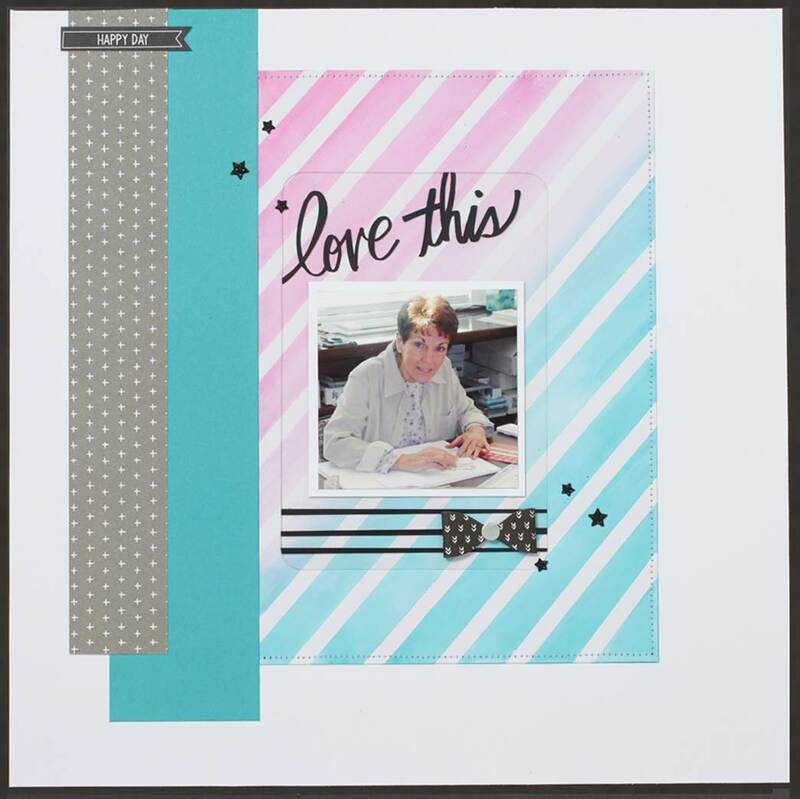 Today we want to recognize a very special anniversary: It was 25 years ago that our dear friend Karen Morris signed up to be a demonstrator for a direct sales company called D.O.T.S., Jeanette Lynton’s stamping company that later became Close To My Heart. Her intention was just to earn a little extra money to help pay for Christmas for her two children. From that modest beginning has grown an impressive legacy of achievement, service, and inspiration that has made a profound effect on Close To My Heart. Karen’s list of achievements spans every area of the business, including reaching Presidential Director, the highest title at Close To My Heart. She has been the recipient of multiple personal and Team sales awards, Team building awards, and service awards, and has earned her way to many of our incentive trips to destinations all around the world. She has been an integral part of Close To My Heart in many other capacities as well. As a frequent presenter at national events, Karen has trained thousands of Consultants on how to build a successful business like hers. Over the years, she has been a member of multiple Advisory Boards, has been featured in various advertising campaigns and videos, and has even been one of our guest bloggers! In 2011, Karen received the company’s highest honor, the Spirit of Close To My Heart award, in recognition of her years of service and her countless contributions to the Close To My Heart community. At this year’s Convention, we recognized her 25-year anniversary onstage by presenting her with a scrapbook filled with pictures from her many experiences, friendships and achievements, some pages of which you can see here. Anyone who has met Karen knows she has the biggest heart; she has a gift for making people feel special and important. Karen also has the best sense of humor—and a pretty impressive shoe collection! She is a devoted wife to her husband, Marty, who has been by her side through her entire Close To My Heart journey. She has also filled the role of mother to her two children, Ashley and Trent, who learned to help in the business from an early age, and who have benefited in many ways from their mother’s hard work. We want your help in showing our appreciation to Karen on this special anniversary. She has touched the lives of so many, and we want to return the favor! If you know Karen in some way, please share a brief memory or story about how Karen has influenced you in your Close To My Heart business in the comments section. For those who don’t know Karen personally, feel free to simply congratulate her on her 25 years with us. Next week, we’ll randomly select 25 comments—one for each of Karen’s incredible 25 years—and send those individuals the Sangria paper packet, which is the featured paper collection for October! Again, congratulations to you, Karen, for all your accomplishments over the past 25 years. We’re so lucky to have you as part of the Close To My Heart family!